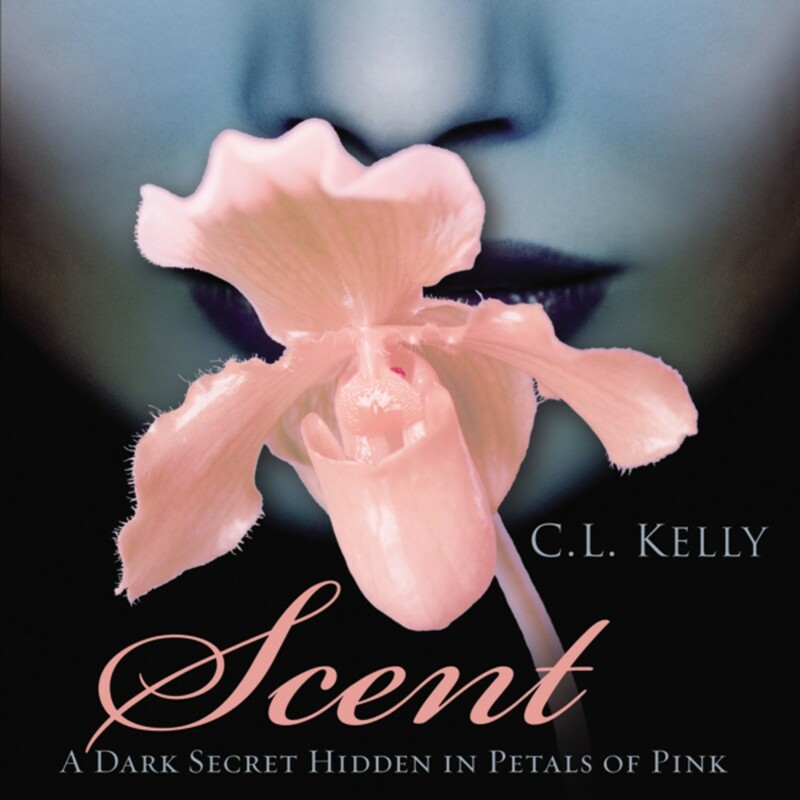 Scent | C. L. Kelly | Audiobook Download - Christian audiobooks. Try us free. The hunt is on to capture the very breath of beauty and secure the success of struggling perfumers Cassie and Nick Dixon. When the fragrance Cassandra is at last unveiled, the public goes wild. Then Cassandra starts to wreak havoc, and the Dixons must face their inner demons before it's too late!